Being tasked to design an Air Jordan can be both an amazing opportunity as well as a daunting task. 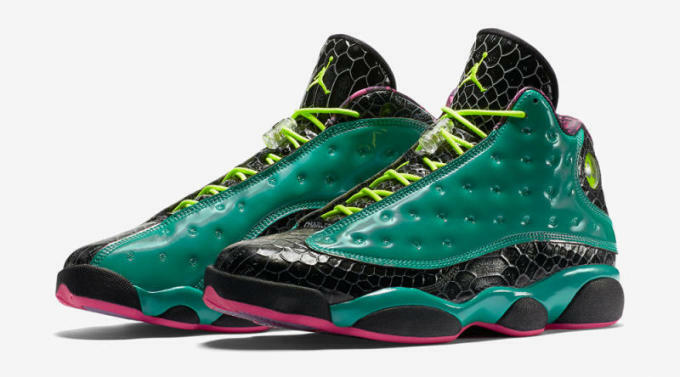 John Charles, the designer of the Air Jordan 13 Doernbecher, spoke about his experience designing the highly coveted sneaker. In an interview with The Oregonian, Charles stated, "When I was designing it, I got to choose every tiny detail, from the tip of the shoe down to the shoelaces. It was kind of overwhelming." Think of the process as NikeiD without any limits and you&apos;ll get a sense of what Charles and other DB designers faced when creating their signature models. In addition to his family and several of his favorite things serving as inspirations for his design, Charles also revealed the shoe&apos;s colorway reflects the colors of the clothing he was wearing when he entered the hospital and that purple is his favorite color. 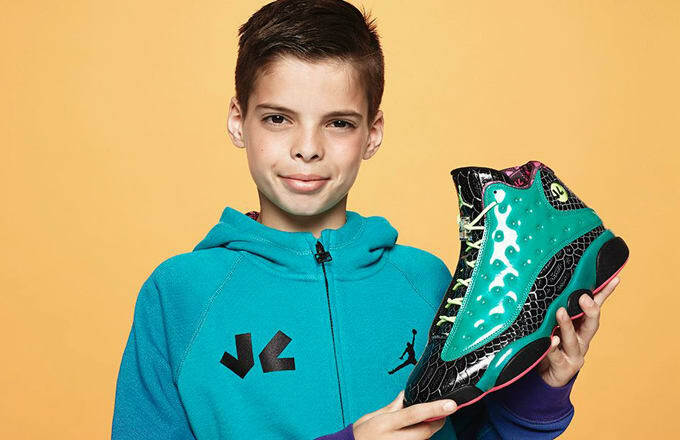 To read the rest of Charles&apos; experience as well as that of other Doernbecher designers, head over to Oregon Live.